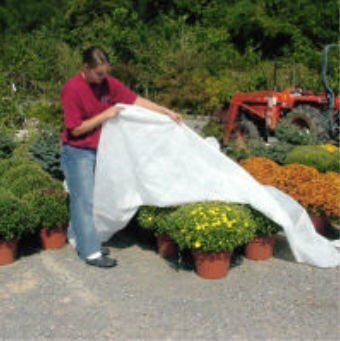 DeWitt Deluxe .5 oz 12' x 300' Frost Freeze Protection Cloth Germination Blanket Deluxe12-3 by DeWitt at Aquaponics In Paradise. MPN: Deluxe12-3. Hurry! Limited time offer. Offer valid only while supplies last.